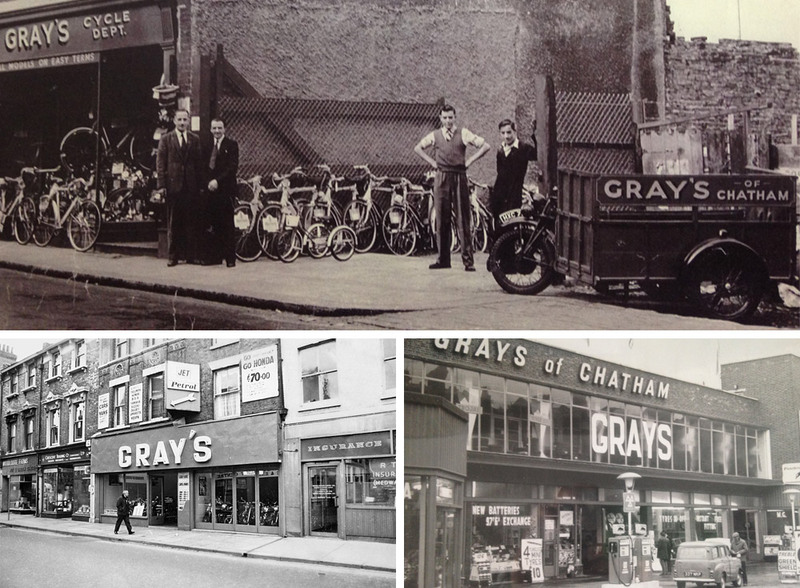 Grays have been continually serving customers in Medway since 1938 over 3 generations. We are now your first choice for quality used cars in Medway. We dedicate ourselves to quality customer service with our friendly, helpful staff. I have purchased two cars (10 years apart) from Grays of Chatham; both cars have proven to be well maintained and reliable. All of the team at Chatham are very helpful and do not try to lead you into a purchase you do not want, I would not hesitate to recommend to anyone who is looking for a good deal for a used car to visit Grays of Chatham before making their purchase. This small family business has a good reputation over many, many years. Well done all at Grays." Had a good experience dealing with David. Not pushy at all, very thorough and patient with me. Customer service second to none. Thank you." I travelled from Bournemouth to buy a car from Grays. David James provided an excellent service and I would certainly buy from Grays again after my experience with them. Thank you David." Just got a Hyundai i30 from Grays for myself and my wife got a Kia Rio, both cars are excellent they gave us great deals, David the sales guy was brilliant and couldn't do enough for us both, I would highly recommend grays if you need a used car, you won't be disappointed."